Posted on 19th March 2019 at 9:42 am. 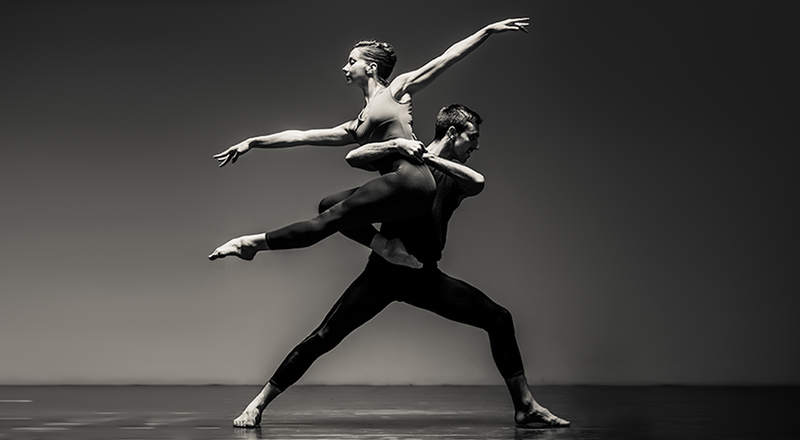 The contemporary ballet company Yorke Dance Project returns to Leeds to celebrate its 20th anniversary with TWENTY. This incredible show features new dances by Robert Cohan CBE and the first ever restaging of Sir Kenneth MacMillan’s Playground since its première by Sadler’s Wells Ballet in 1979. The company will be performing at the Stanley & Audrey Burton Theatre on March 20th for one night only. Yorke Dance Project continues to build acclaim for presenting dance by past masters as well as emerging artists from both the UK and the USA. Artistic Director Yolande Yorke-Edgell has curated TWENTY as a celebratory programme which showcases her company’s philosophy. The show will feature guest artist Romany Pajdak, First Artist of The Royal Ballet, music composed by Gordon Crosse, and set & costume designs reimagined by MacMillan’s daughter Charlotte MacMillan. Communion is the sixth work created for the company. This has been created by legendary contemporary choreographer Robert Cohan. Communion is set to music by Nils Frahm and designed by Cohan’s former London Contemporary Dance Theatre collaborator John B Read. A new work called Between and Within by emerging LA-based choreographer Sophia Stoller has been made with music by Justin Scheid. Here, four dancers play out the complex dynamics of a relationship between two people. Yorke-Edgell’s own work Imprint pays tribute to the three choreographers who have been the most influential throughout her dance career. Richard Alston who she danced at both Rambert and his company with. Bella Lewitzky, whose LA company she joined in 1994 and Robert Cohen who she worked closely with over the past few years.